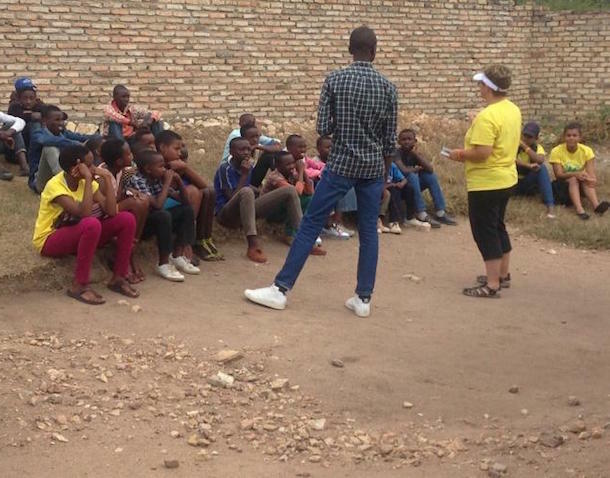 One of the most important aspects in the vision and mission of Good News International (GNI) is to prepare the youth of Rwanda to be a generation that will transform their communities and country into a society with Christian values at the center of their lives. 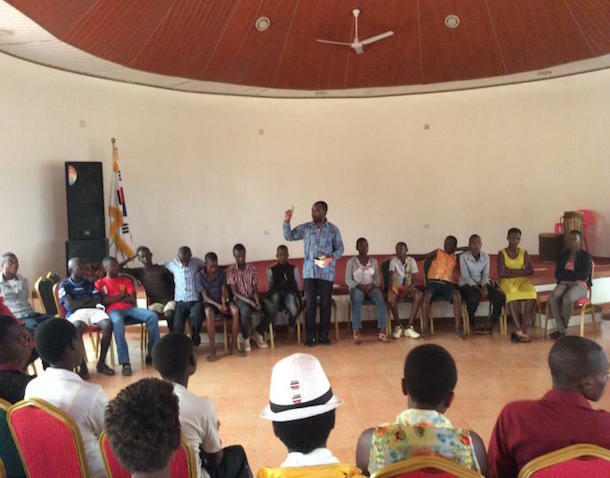 GNI has shared this vision with Inshuti International, and both organizations are committed to increase efforts to providing youth activities that will help them to achieve this vision. 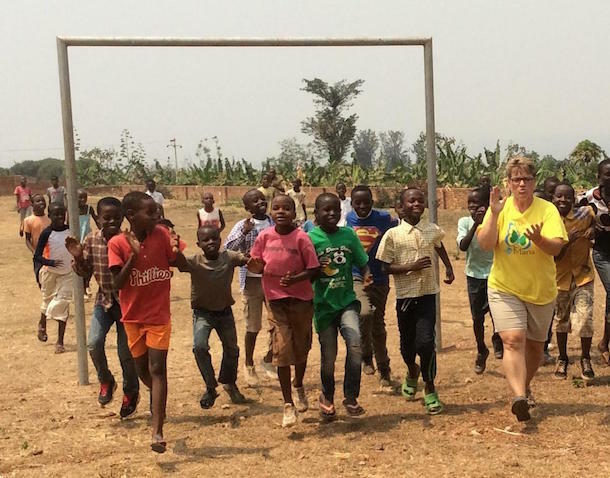 To this end, Inshuti International has helped GNI put on youth camps every year during the school holidays, in order to encourage and equip the youth through Bible lessons, games, shared meals and other activities. Since 2013, both GNI and Inshuti International have organized these camps, the most recent occurring at the beginning of August, 2016. 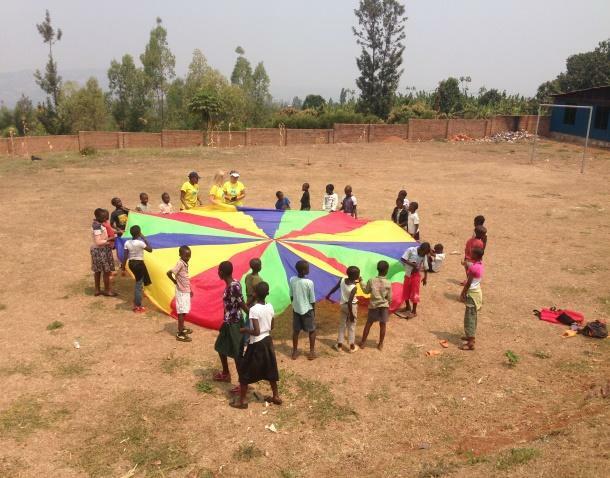 In 2016, three separate youth camps served over 550 youth over the course of four days, two camps in Kigali and one outside of the city. The youth were split up into three different age groups and all of the activities, lessons, and games catered to their specific age group. The Inshuti team were especially focused on the 13 and younger group, helping plan activities and games, and leading the lessons to the youth. 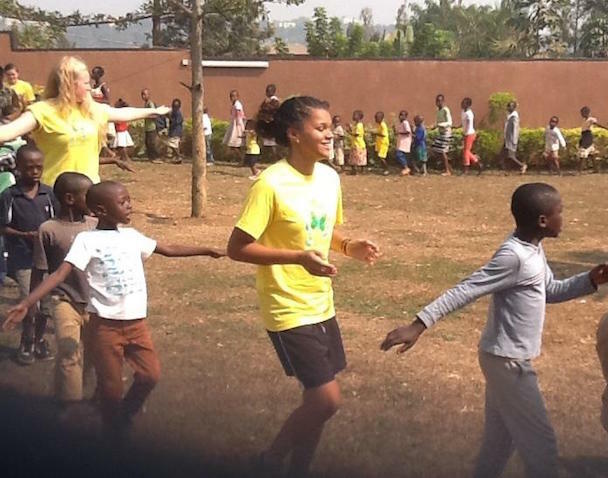 “If I had to describe my experience in Rwanda in one word, I would choose humbling. To see a new society so focused on community rebuild years of prejudice was truly inspiring. God has done a lot of work there, but the damage that was caused will always be very apparent. I was greeted with hugs and love from young ones that I had just met at the youth camps we led! It was so heartwarming to be able to show them how much Jesus loves them no matter what.